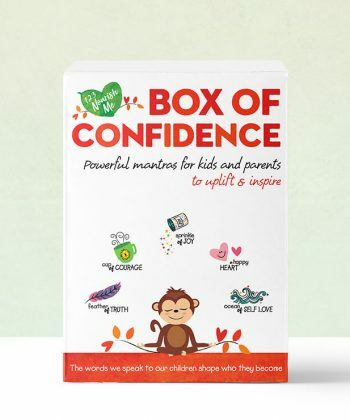 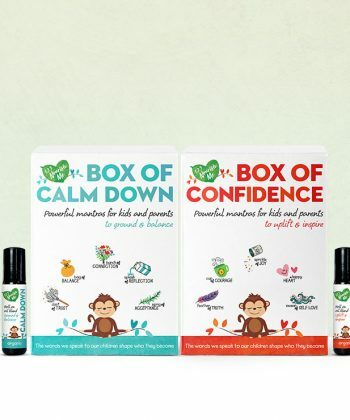 Box of Confidence is a precious box of powerful words designed to uplift, inspire and encourage connection between parent and child. 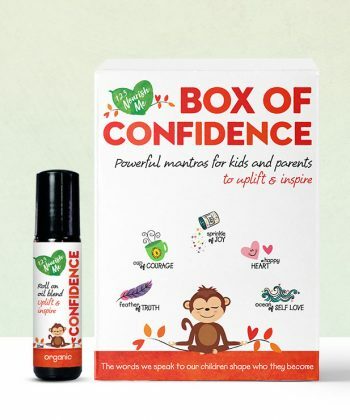 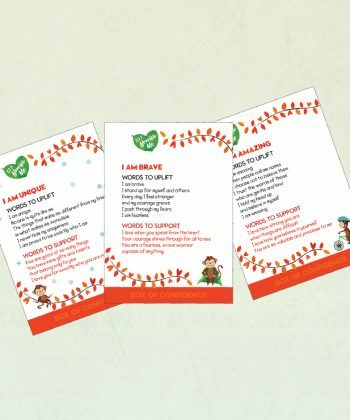 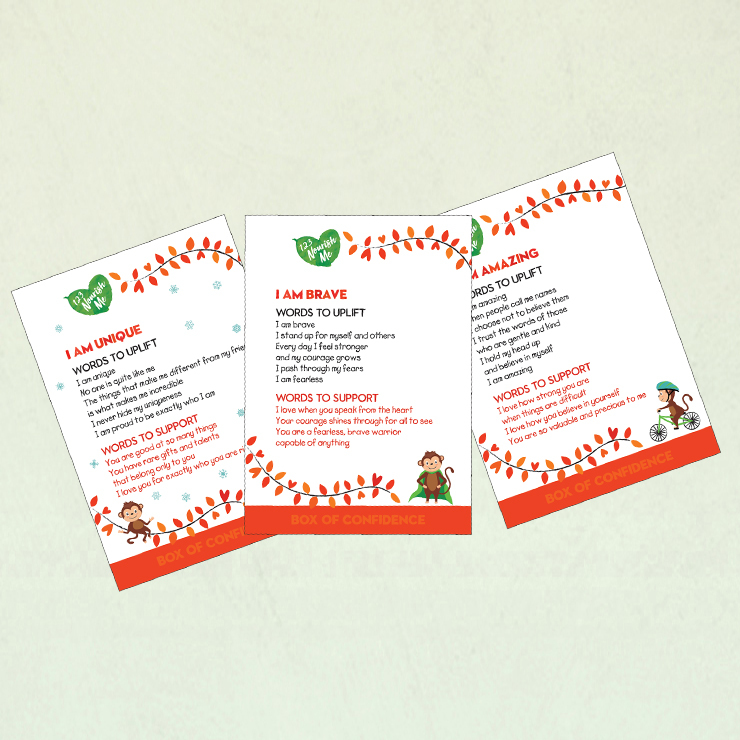 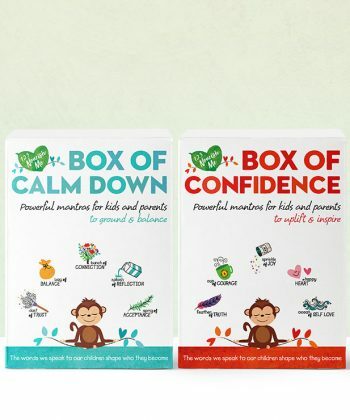 Box of Confidence gives your child the words to build strength and their own inner voice. 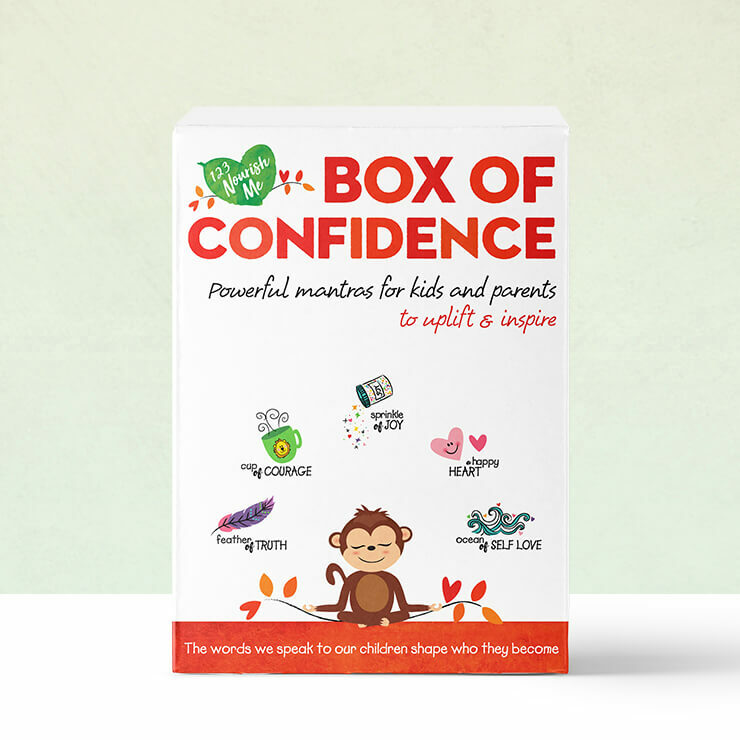 21 powerful mantras designed to create lasting change and build confident, happy kids. 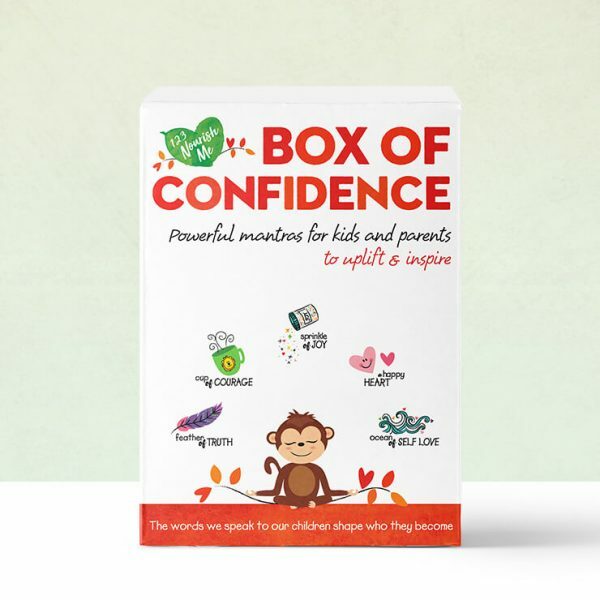 What is the Box of Confidence all about?